At the beginning of the new century, Nanshan People grasped the opportunity of China’s entry into the WTO to further broaden their horizon and speed up marching towards cities and integrating with the international market, which made the enterprise enter into a new stage of development. 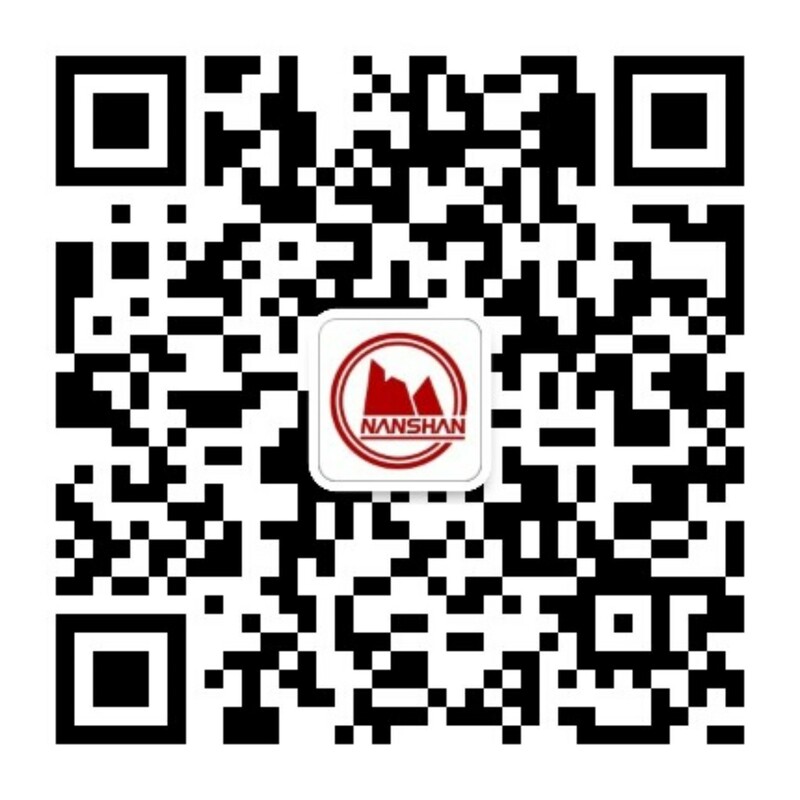 In recent years, Nanshan has actively responded to the national “transformation and upgrading” strategy to build aviation industrial park and improve the added value of aluminium products. So far, a development pattern of developing multiple industries dominated by aluminium industry, textile garment, West Coast New District, finance, real estate, education, tourism, health, aviation, etc. has been formed. Meanwhile, Nanshan People made good use of domestic and international markets and resources, positively responded to the national development strategy of “going out” and made significant achievements in overseas investment. Currently, branches, product R&D and sales centers have been established in countries and districts such as America, Australia, Singapore, Italy and Hong Kong. Import business of wool, bauxite and mechanical equipment has been developed in Australia, America, Germany, Italy, etc. Products such as worsted fabric, clothing, aluminum profile, aluminum sheet, strip and foil are exported to the European Union, America, Japan, Korea, Australia, etc., and a high-end aluminum extrusion plant with world advanced level was established in America.